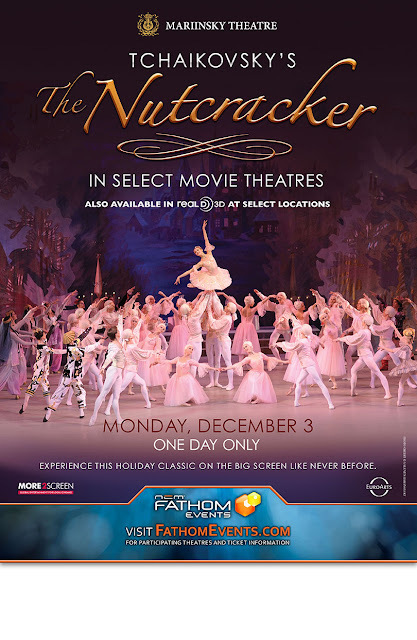 One of my favorite parts of the holiday season is taking my daughter to see The Nutcracker. 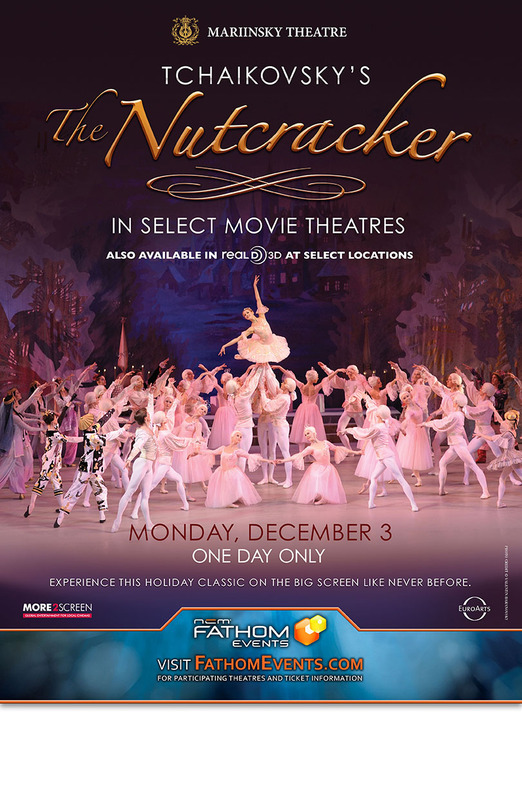 This year the Tchaikovsky nutcracker is coming to select theaters for a one day special event in Southern California. Guests will get a chance to see two of the Russian Imperial Mariinsky Theatre's rising stars perform on the big screen. Enjoy the holiday tradition of seeing this amazing performance in select theaters on December 3rd. The performances will be shown at these following theaters. Disclosure: We are getting tickets to see the Nutcracker. All our thoughts are of our own.